The three-year Innovation Corps (I-Corps) grant will support the launch of a LEAN Accelerator program – an advanced eight-week course designed to increase student and faculty participation in entrepreneurial endeavors. Learn more at http://vcea.wsu.edu/icorps. 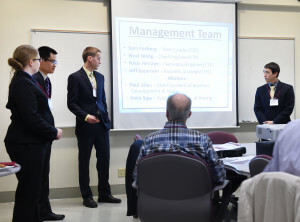 WSU has grown its entrepreneurship efforts significantly in the past five years by cultivating and training student business development teams. “This program is a great way to fulfill WSU’s land grant mission of providing experiential learning opportunities that will lead to real economic impacts for the state, including increased commercialization of WSU research,” said Brian Kraft, director of business development for the College of Arts and Sciences. The free program is not part of an academic course, and no prerequisite experience is required to participate. The first session will begin in the fall. “WSU I-Corps will help our aspiring entrepreneurs better determine whether their ideas will work before they try to launch a startup business,” said Travis Woodland, the WSU I-Corps site director and director of business development in the Voiland College of Engineering and Architecture. “Our long-term goal is to provide a pathway for hands-on entrepreneurship training at WSU accessible to all students and faculty,” said Marie Mayes, director of the Center for Entrepreneurial Studies at WSU’s Carson College of Business. The NSF developed the I-Corps program in 2011 to help move academic research to the marketplace. The grant also designates WSU as one of 51 universities that are part of the NSF National Innovation Network. 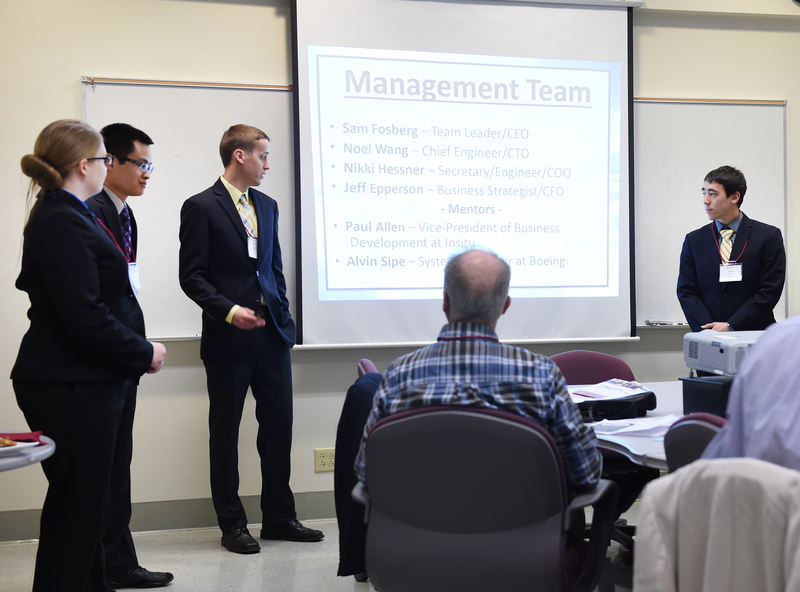 WSU has grown its entrepreneurship efforts significantly in the past five years. The university has cultivated student teams and supported faculty entrepreneurs with training and business development help. Since 2009, WSU has launched 30 startups, including 15 companies in 2015, and they have raised almost $9 million in financing.